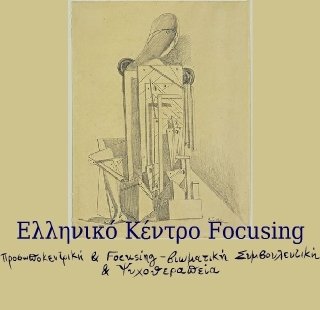 The Hellenic Focusing Centre (HFC) was established and is directed by Pavlos Zarogiannis and Anna Karali. Both they have studied psychology and are living and practicing in Athens. They work as psychotherapists-counselors, trainers, and supervisors in Person-Centred and Focusing-Oriented Counselling and Psychotherapy and they are Certified Coordinators of the New York International Focusing Institute for Greece. 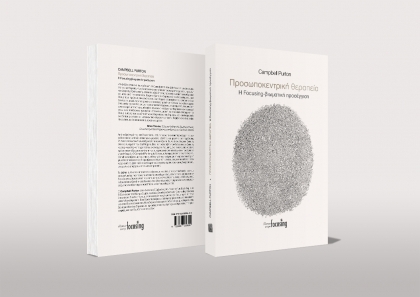 development, promotion and establishment of the Person-Centred and Focusing-Oriented Counselling and Psychotherapy in Greece. Read below about the Main Activities of HFC, about the Principles and Aims of HFC and about the Code of Ethics of HFC. The Hellenic Focusing Centre acknowledges that all people deserve a therapy according to the individuality of their reactions and experiences. It believes that each person is entitled to a safe, discrete and effective therapeutic approach, which, at the same time, must respect their right to fully control their therapeutic process. Hence, it trains counselors/psychotherapists according to the humanistic principles and the directions and philosophy of the Person-Centred and Focusing-Oriented Psychotherapy. Furthermore, it supports its trainees for the development of their empathy, skills and experiences in order to be able to help vulnerable groups or people in the best possible way, depending on their particular needs at a social or personal level. 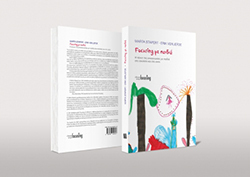 It supports its trainees in their attempt to establish Person-Centred and Focusing-Oriented Counselling and Psychotherapy in their work environment. Those in charge of the Centre work within an atmosphere of respect, comradeship, cooperation and good will between all the members, the colleagues, trainers and trainees of the Centre. of the Greek Association for Counselling as it appears on its official website.